Leading Experts in Joint Care & Replacement. COA excels in Musculoskeletal Medicine for all ages. Commonwealth Orthopaedic Associates Helps You Stay Active! "Very friendly and caring about my concerns. Highly recommend." "They have always taken good care of my family. They get things done in a timely manner." "Dr. Stelmach replaced both knees, excellent." "Dr. Martin has sweet bedside manners, very concerned about you. Easy to talk to." "Dr. Denis was very thorough in his explanations of treatment and listened to me"
"Dr. Heck and his staff were very thorough and professional." "Dr. Marr spent time with me to explain things." "Dr. Stelmach has a wonderful demeanor and talks to you in a very comforting way." "No complaints whatsoever. Dr. Martin is an awesome doctor." Commonwealth Orthopaedic Associates, conveniently located in Reading, Pennsylvania, is a multidisciplinary medical practice. The providers come from the fields of orthopaedics, podiatry, and sports medicine, and they’re dedicated to the prevention, treatment, and rehabilitation of diseases and injuries of the musculoskeletal system. By helping patients regain and maintain healthy muscles, tendons, ligaments, bones, and joints, the physicians and surgeons at Commonwealth Orthopaedic Associates can help their patients live an active and healthy lifestyle. Commonwealth Orthopaedic Associates is affiliated with the Surgical Institute of Reading, Tower Health Reading Hospital, and the Penn State Health St. Joseph Medical Center. The practice is the largest independent provider of sports medicine in Berks County. 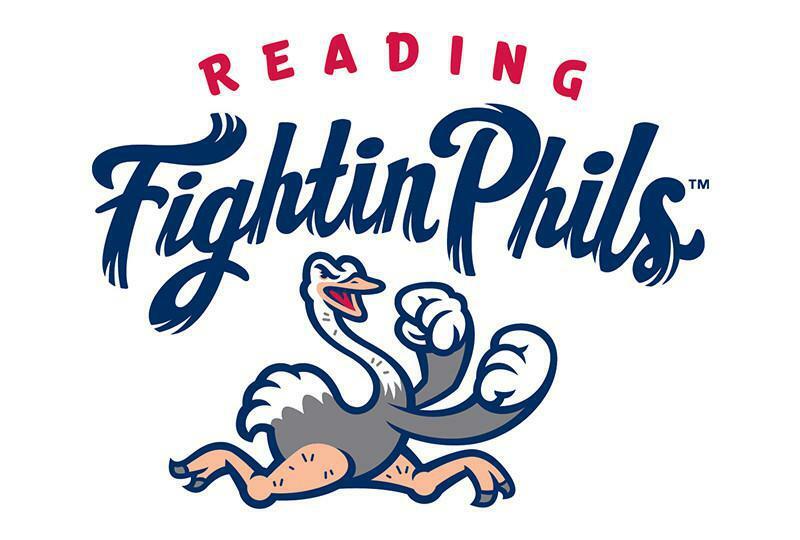 Their expertise is trusted and employed by the Reading Fighting Phils minor league baseball team, Penn State Berks, and numerous school districts. If you want top-notch musculoskeletal care, book an appointment online or over the phone with Commonwealth Orthopaedic Associates today. We participate with many major insurance companies, but not all products/plans. Please contact our office prior to your appointment to verify your insurance eligibility. Dr. John A. Martin, Jr. discusses knee arthritis and options meant to keep patients active in sports. Dr. Marr separates fact from fiction in diagnosing and treating sports-related concussions.